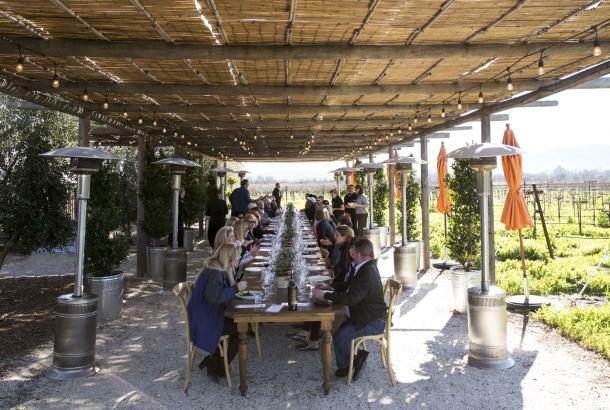 As many Napa Valley visitors know, California wine country cooking is as much a draw as our wines. Let Verve set you up with CUSTOM CURATED CULINARY EXPERIENCES… private chef classes, elite culinary garden tours, personalized menus, yogurt- or cheese-making experiences, butchery courses, or a “chef’s meal” featuring local professionals’ personal favorites. 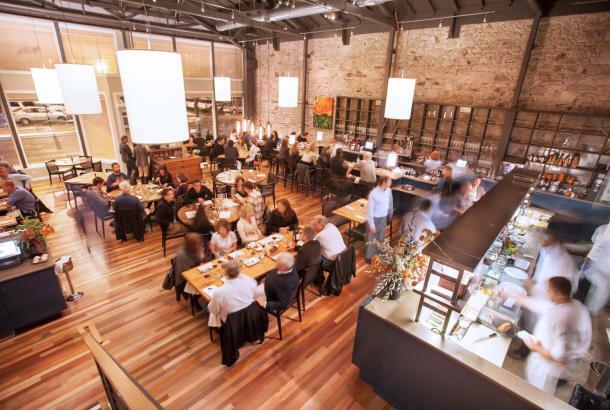 Whether you’re into whole animal roasts, vegan wizardry, handmade pastas, molecular gastronomy or sushi, we’ll create an unforgettable culinary experience you’ll savor for years to come. About Verve: VERVE is an energy — a buzz. 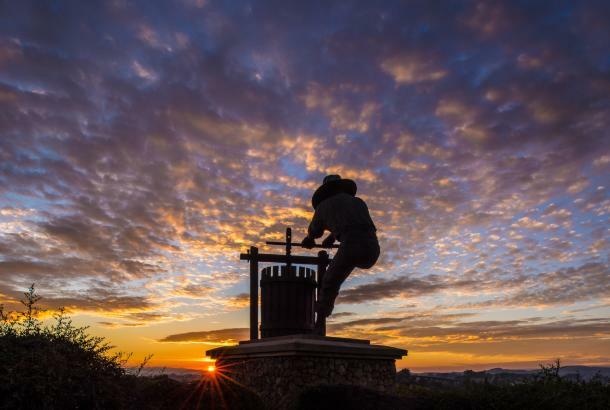 Our 20+ years of knowledge and access to the premier Napa Valley lifestyle is your one-stop resource for all things Wine Country. 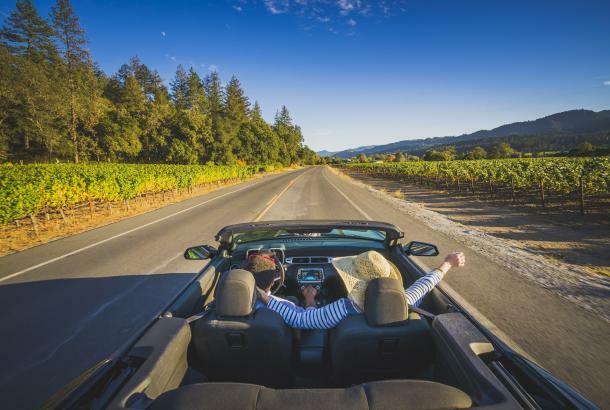 What makes Verve different from the other tour companies? 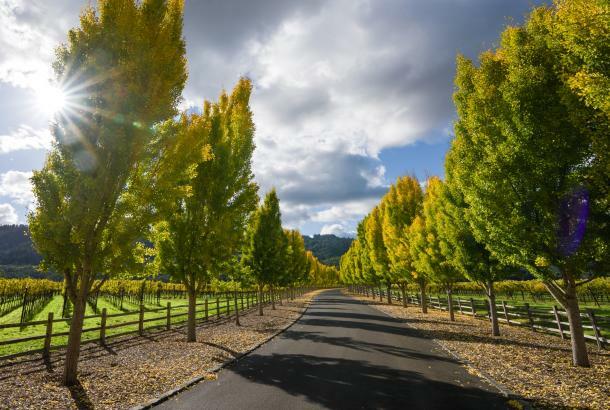 With us, you'll explore Wine Country as you never have before with one-of-a-kind itineraries specifically customized to your interests and specifications. 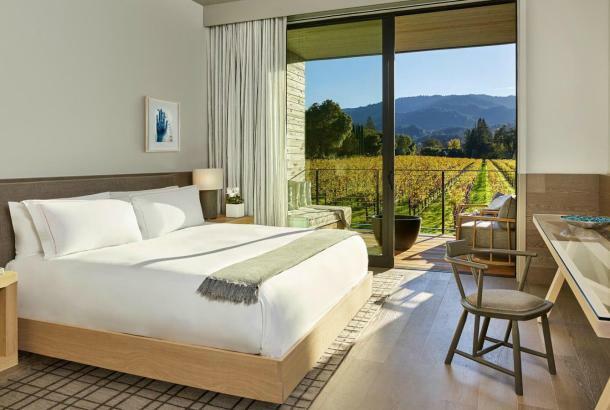 Whether you are planning a day of tasting, a business retreat, an epic celebration, or a week to just get away from it all, Verve will indulge you with an authentic and memorable Napa Valley experience.